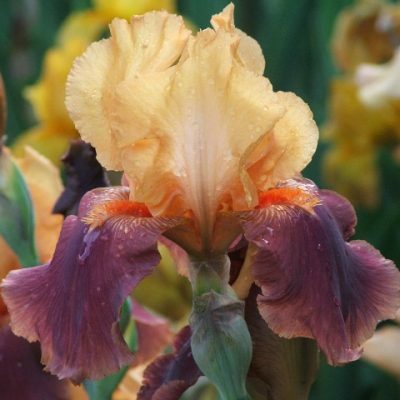 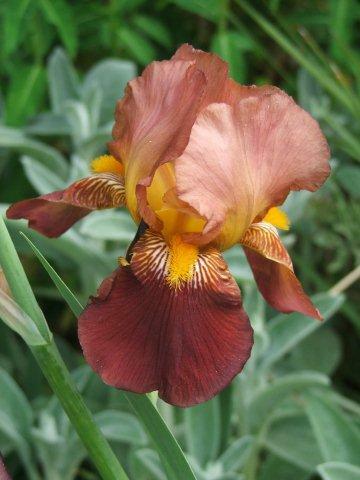 At long last it finally looks like spring is arriving and with the warmer weather our short bearded have started flowering .This week Iris Hocus Pocus and Iris Dark Vader are both in flower and Flirting Again and Sapphire Gem have swollen buds with just a hint of colour showing. 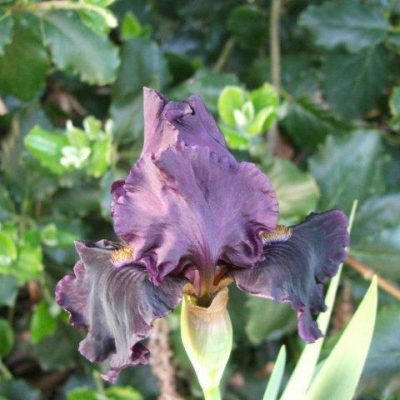 We have also been busy with our first show of the season at Great Comp Gardens .It was a lovely sunny day and the gardens especially the magnolias were stunning in the sunshine.There were lots of stalls and a great range of plants on offer. 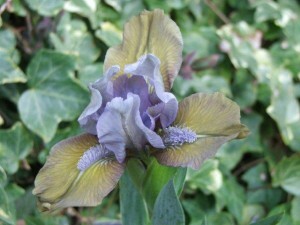 April has also been a busy month with several talks , Meopham Horticultural Society , Rickmansworth U3A Gardening Club and next Minster and Monkton Horticultural Society .All have been well received and have made us very welcome.